The lingering sense that is inspired by all you do. It can be the happy days, cozy cups of tea, embarking on a new journey, strolling the streets of unknown cities, waking up & following your heart. It is a grand gala of forbidden secrets just waiting to be revealed. Wear it proudly & let it become your secret. Be the unsolved Mystery!!! Create an air of Mystery with the Magical Scents of Violet, Tuberose and Black currant. Live every moment with an undying passion and charm. A unique mix of Lychee, Ginger and pepper is all you need to enhance your Passion. Fragrance Story – Woody Musky , A perfume that keeps you going for long, Go Girl !! 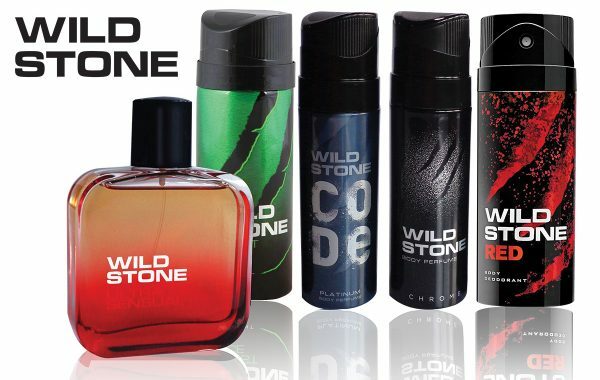 Allow its woody, musky freshness to embrace you and flirt with your senses. Fragrance Story – Fruity Floral Nothing can go wrong !!! Fills you with confidence. Hold with you the allure of Flirt with fruity magic and floral mischief. Fragrance Story – Floral Woody. Very feminine yet power packed perfume. Let the tender lotus and fresh melon notes play with your senses. Fragrance Story : Oriental Floral A perfect perfume for a perfect celebration called life!!! With the exoticism of pearls gives you an oriental essence with the blend of Sophistication. Fragrance Story – Floral Fruity Represents the free spirited you!! For the first time Fine Fragrance for Women. This fragrance is as free spirited as breeze. Woody Floral top with a twist of berries. Fragrance Story – Floral Aqueous Fresh as sea breeze. Feels like a refreshing watery splash. Floral notes romancing a dewy tone, Aqua offers Natural freshness all day long.